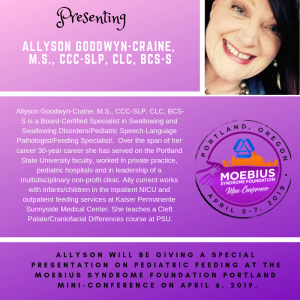 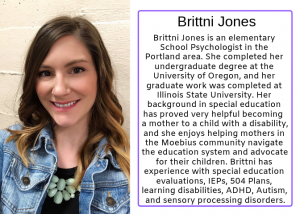 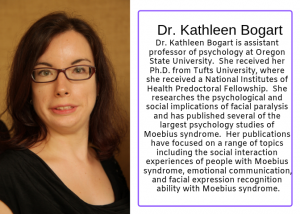 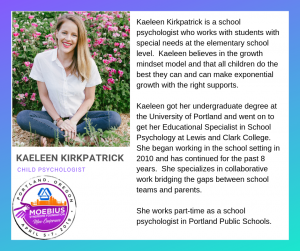 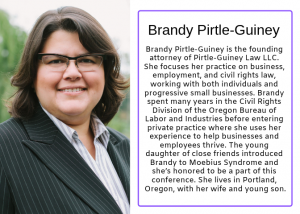 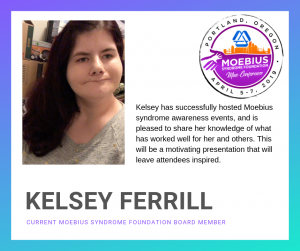 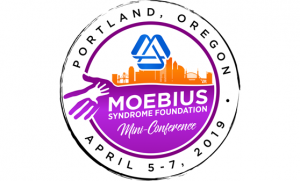 We have several special speakers and guests participating at the Moebius Syndrome Foundation Portland Mini-Conference. 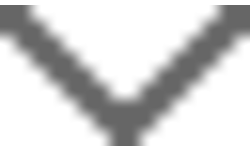 Learn more about them below. 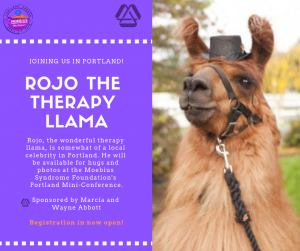 Joining us is a local celebrity, Rojo the Therapy Llama. 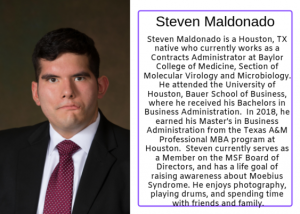 Rojo with be available for hugs and photos with everyone.